Described as a Challenger 1 Tank Prototype, it was assembled with parts from the Shir-2 Tank, later purchased by the British Army as the Challenger 1. 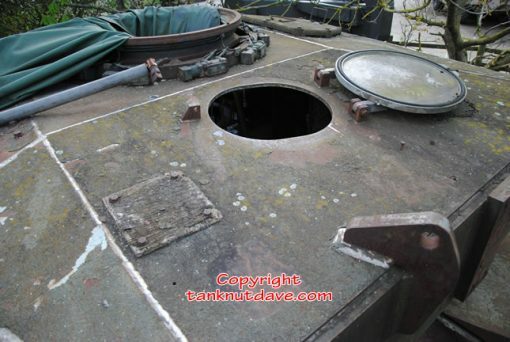 It is currently completly stripped down to the bare hull and a turret. 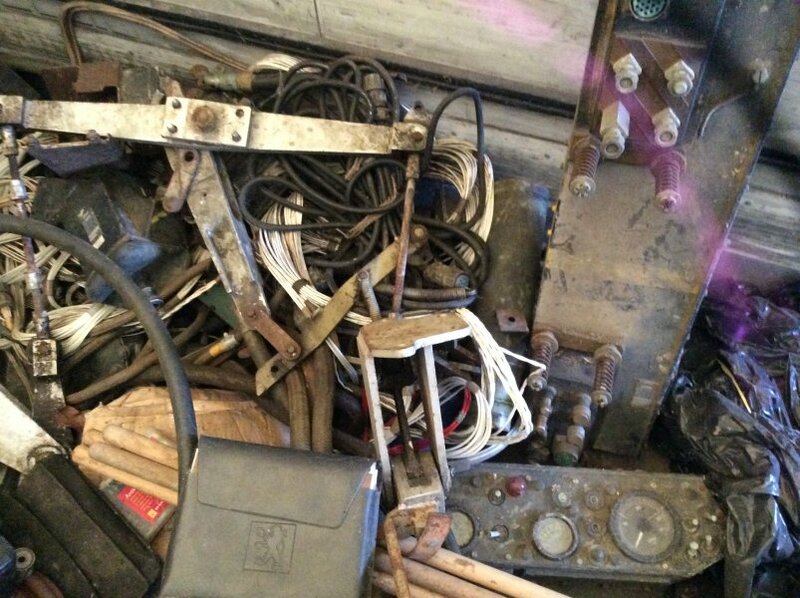 We have a lot of spare parts including a powerpack. 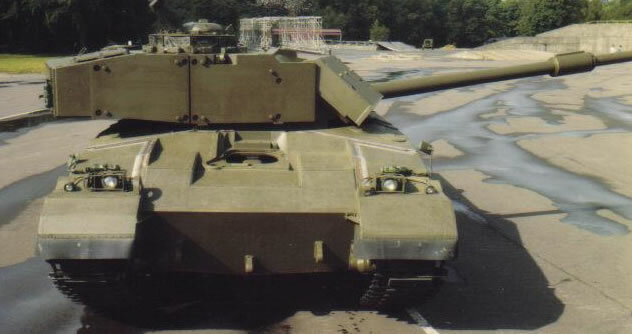 The Shir-2 was developed as a heavily improved Chieftain tank for a Middle-East country, only to be cancelled. 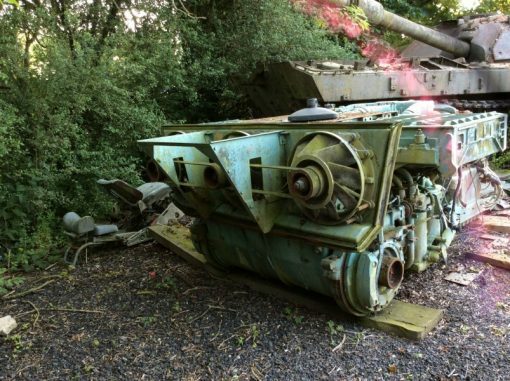 The British Army purchased (with some minor army mods) the Shir-2 as the Challenger 1, as a temporary stop gap whilst a replacement was still being developed for Chieftain. 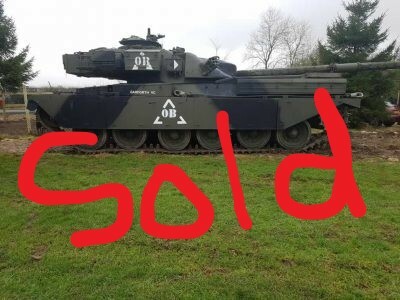 The British Army developed a number of projects to replace the Chieftain Main Battle Tank such as the MBT80. 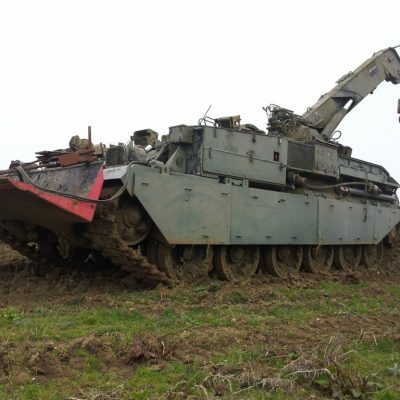 The establishment constructed 2 “Autonomous Test Rigs” for testing future systems that could be used on MBT80. 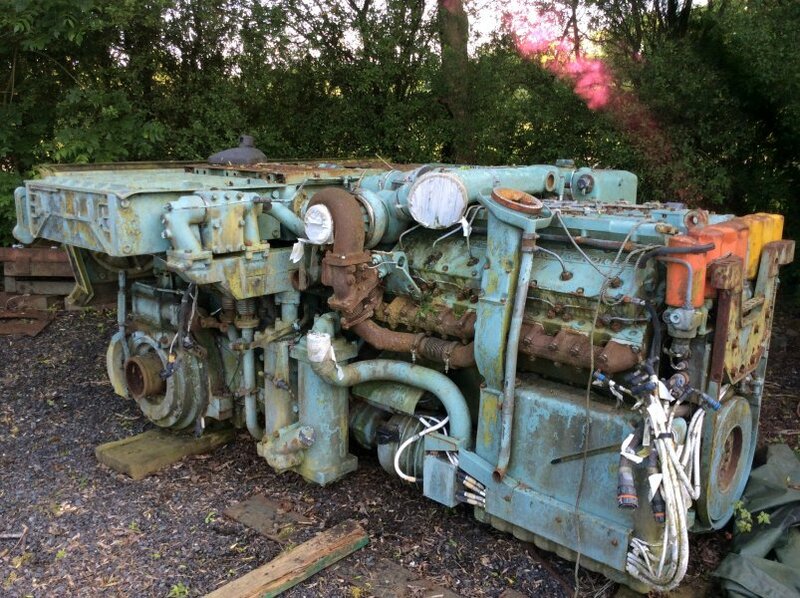 Known as ATR-1 and ATR-2, the later is kept at Bovington and was experimented with welding aluminium and steel tank parts together, whilst we have ATR-1. The vehicle was able to move under its own steam, but its clear that the main gun was not a conventional one and was manufactured with a sealed muzzle. Other things missing included are a drivers sight and it has a skeleton drivers compartment. 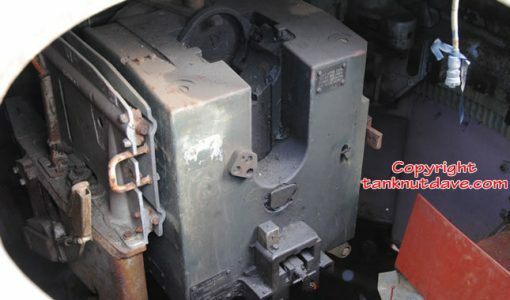 On inspection of the vehicle it is possible that when the project was cancelled, it was used as a static target as mortar hits and other damage is visible. It has a Windsor turret, fitted with removable modular armour containing Chobham (or steel plates to resemble Chobham armours weight) used by boffins to complete necessary calculations on the armours weight and other Gubbins for the MBT80’s design. In addition to the engine, the vehicle has intact tracks and all the modular armour (weighted to represent Chobham armor). 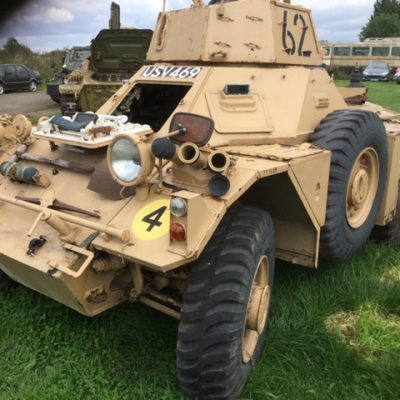 This vehicle restoration will be a challenge for the right collector and look amazing in a collection of British Army Tanks to show a development timeline. 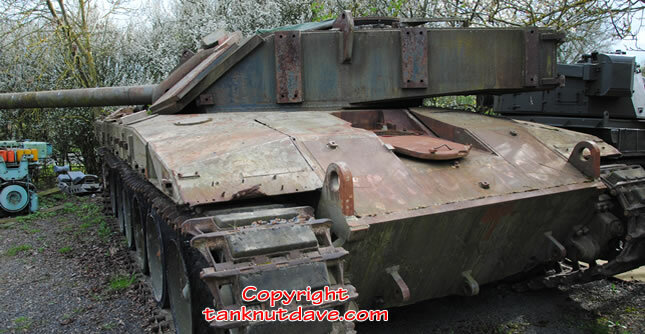 We are open to price suggestions when buying our Challenger 1 Tank Prototype.